Last week, Chance the Rapper opened up about the first time he met his longtime girlfriend Kirsten Corley at nine years old AND how he knew she'd be his wife one day. Storytime. A thread on how I met my wife. Although Chance was nine when he experienced love at first sight, he didn't begin dating Kirsten until 2013. 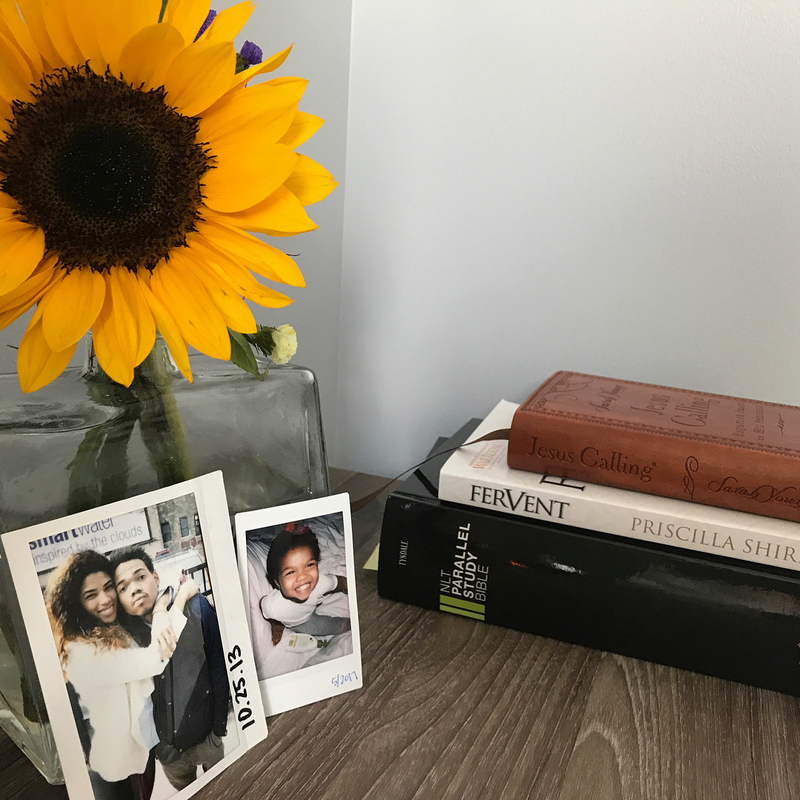 They welcomed their daughter Kensli into the world in 2015 and Chance later popped the question to Kirsten at a family cookout on July 4, 2018. Over the weekend, the big day finally arrived! 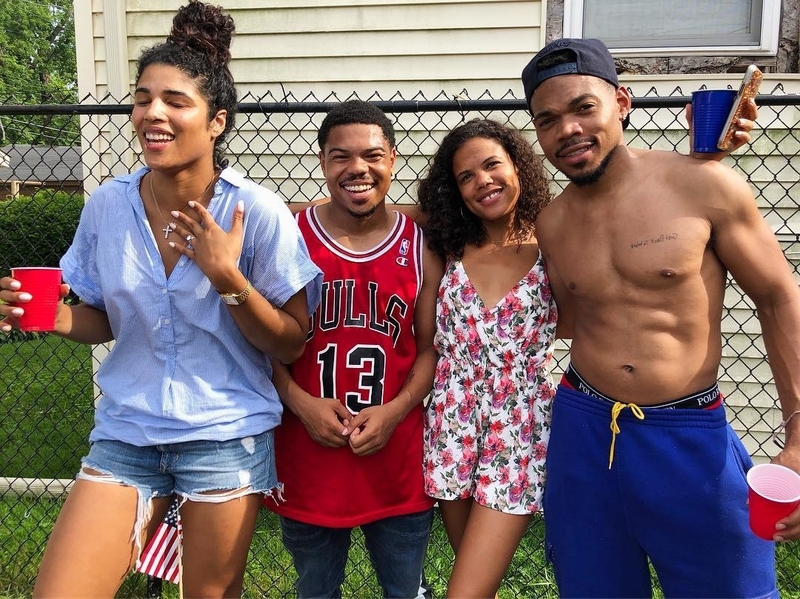 Chance the Rapper and Kirsten Corley officially got married! Chance and Kirsten tied the knot on Saturday at the Resort at Pelican Hill in Newport Beach, California. Kirsten wore a beautiful strapless Alma gown by Galia Lahav, while Chance donned a black-and-white tuxedo. The two actually became legally married on Dec. 27, when they wed in a civil ceremony at the Cook County clerk's office in Chicago. They later had their big wedding for family and friends. The intimate ceremony included some very high-profile guests, including Kanye West, Kim Kardashian, Dave Chappelle, and Kirk Franklin. Chance also had his righthand man, his younger brother Taylor, beside him, rooting him on throughout the entire ceremony. And let's not forget about his buddy and fellow rapper, Joey Purp. I'm so happy for them! Congratulations, Mr. and Mrs. Bennett!